Fresh from the Hellmouth of Melbourne Fringe, Buffy Kills Edward is back again for the Adelaide Fringe! In an alternate universe, the Vampire Slayer is introduced to the characters of Twilight and chaos ensues. Upon slaying Bella’s beloved Edward, a war of the two worlds commences in which few will make it out alive. 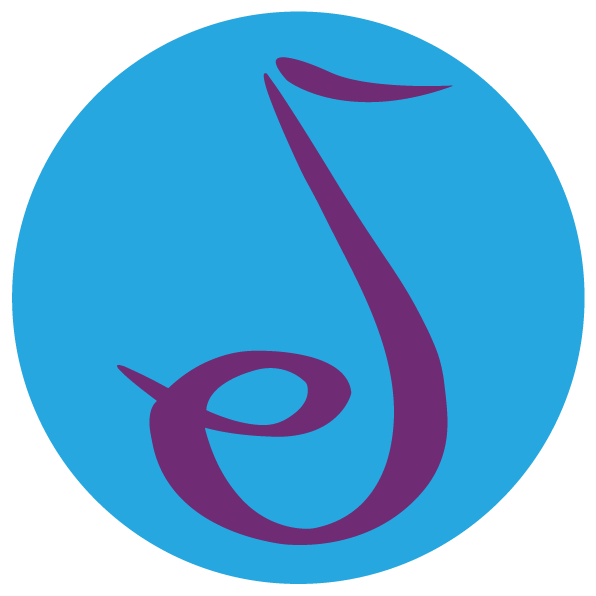 With original songs such as “I Slay” and “Everyone Loves a Bad Boy,” this musical explores the themes of vampire worlds and the characters within. Created by Laura Wiley. Buffy Kills Edward won the Encore! Hollywood Fringe 2017 Award and was nominated for Best Musical, Best World Premiere, and the sponsored Theater Unleashed Award. 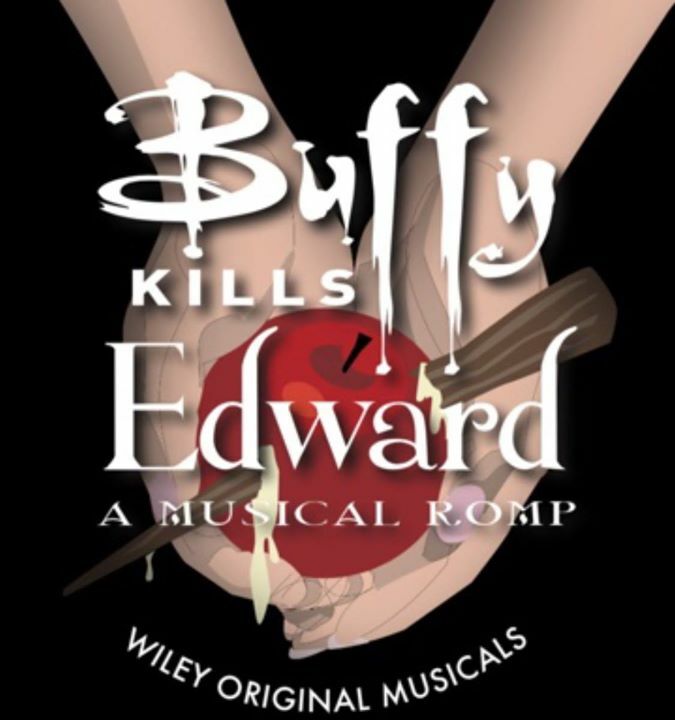 Buffy Kills Edward was part of the Adelaide Fringe, with sell-out shows, in 2018.